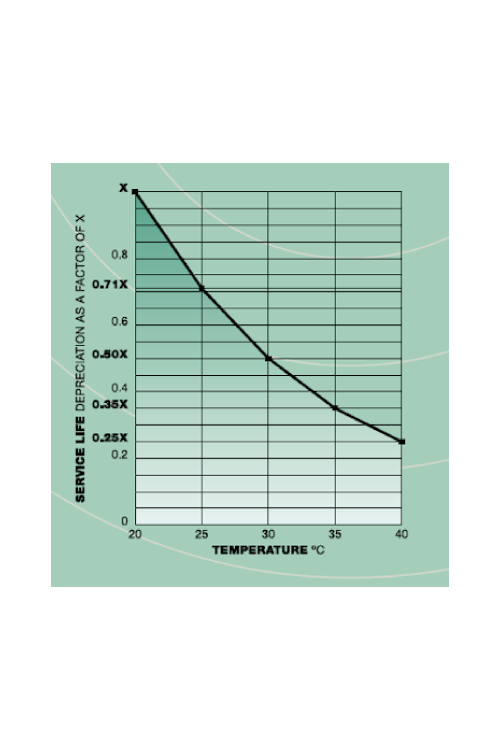 NEXT UPS Systems Single Phase products come with a standard 3 years onsite warranty. Where most other UPS brands come with a standard 2 years warranty. 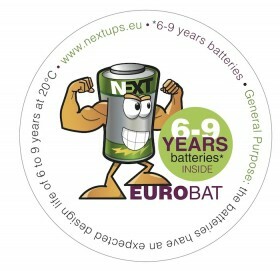 Because NEXT UPS Systems uses EUROBAT 6-9 Batteries (defined as “GENERAL PURPOSE” within the EUROBAT guide), NEXT UPS Systems can offer this standard warranty. The standard warranty on UPS products is 36 months for all SINGLE PHASE products & 24 months for all THREE PHASE products. During this 2/3 years period your UPS is covered by a standard exchange in the best timing conditions (depending on location, this can be between 48 & 72 hours). Logistic costs for shipping back your old SINGLE PHASE UPS and delivering the new one will be covered by NEXT UPS Systems. For all THREE PHASE products a FSE will contact customers, depending on location.